Everything You Need to Know About Tooth Extraction! Visit to a dentist is mostly treated by trepidation by most people. And why not? Because it’s in human nature to explore and witness, such is the burden of inquisitiveness. So, it is natural to say any event which can’t be seen, is most often treated with hesitation and fear. 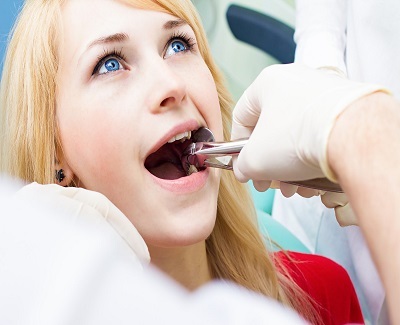 If you visit a dentist and they recommend on having your tooth extracted -when a tooth becomes badly damaged and in all probability, cannot be saved or if your mouth is so crowded that some teeth cannot protrude the gum- you may have some concerns or hesitation regarding this procedure. 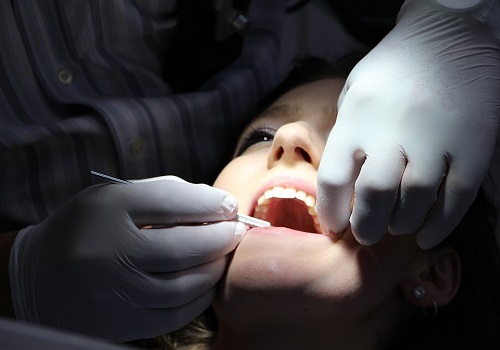 Rensselaer Family Dentistry has taken this initiative to spread awareness about the procedure of tooth extraction; that you need to know before, during and after Tooth extraction. 1: First up, why is it recommended in the first place? 2: You may want to alleviate over-crowding of your mouth from having larger than usual teeth, which could cause severe pain as the tooth cannot break through the gum because there is no room for it. 5: Periodontal diseases can also be attributed as the root cause to this solution, as they can affect the bones supporting your teeth. 2: Next up, how to prepare for tooth extraction? 2: Inform your dentist if, in the week before surgery you develop a cough, cold, stuffy nose, nausea or vomiting. 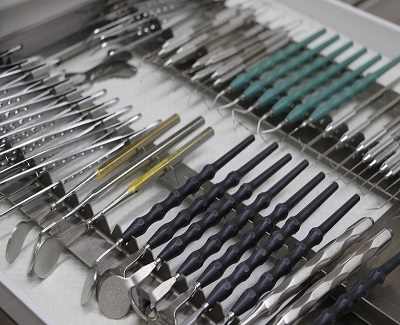 You might be advised to reschedule your planned anaesthetic or postpone surgery for another time. 3: Rensselaer Dentist strongly recommends not eating or drinking 6-8 hours prior to the surgery. 4: Do not smoke on the day of the surgery, as this could lead to a painful dry socket. 5: And more importantly, ensure that you have arranged for someone to drive you home afterwards, as you won’t be able to drive due to the anaesthetic. 3: The big day, what your dentist will do? 3: The tooth is gently moved back and forth so that the fibres between the tooth and jawbone are broken down. 4: And last but not the least, what do to after extraction? How to Work Out in the Morning and Not Be Miserable About it?